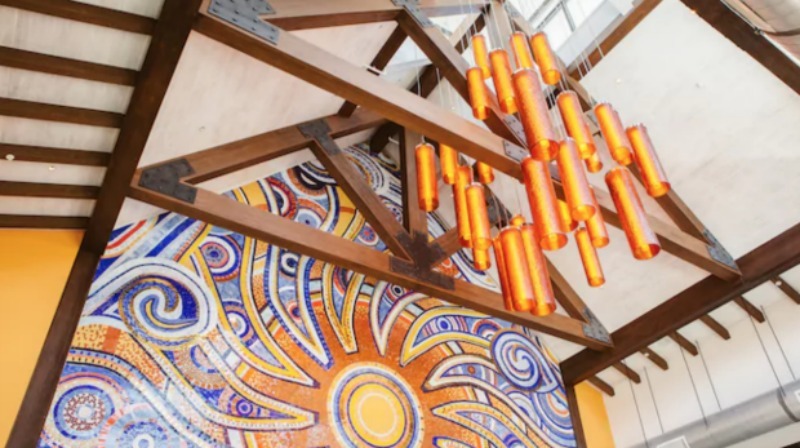 Frontera Cocina is the only authentic Mexican restaurant at Disney Springs and comes from celebrity chef Rick Bayless. The artful and flavorful culinary experience is something that should not be missed! Menu discrepancies or corrections about Frontera Cocina? Let us know!